We’ve all suffered from a Toothache at least once in our lives. Toothaches can occur due to a variety of reasons and it is important for us to recognize symptoms and visit our Dentist at the earliest to avoid unforeseen complications. 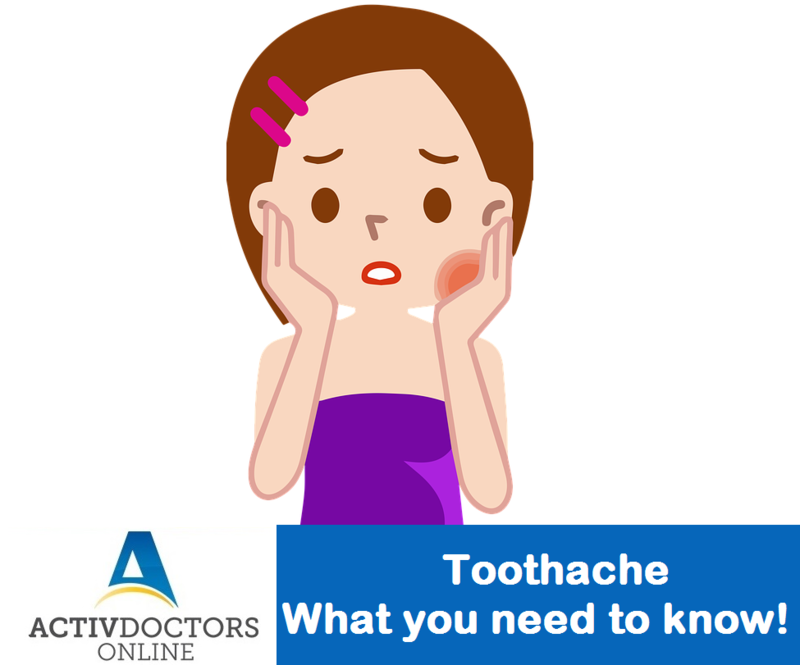 What is a Toothache? Toothache refers to pain in and around the teeth and jaws that is usually caused by tooth decay. Being healthy includes dental health as well. Healthy teeth and gums help you consume healthy foods and foods of your choice. Be more than well – stay healthy, stay active.